The Member of Parliament for Lawra, Anthony Abayifa Karbo has been interrogated by officials of the Criminal Investigations Department (CID) today, Monday, May 28, 2018. 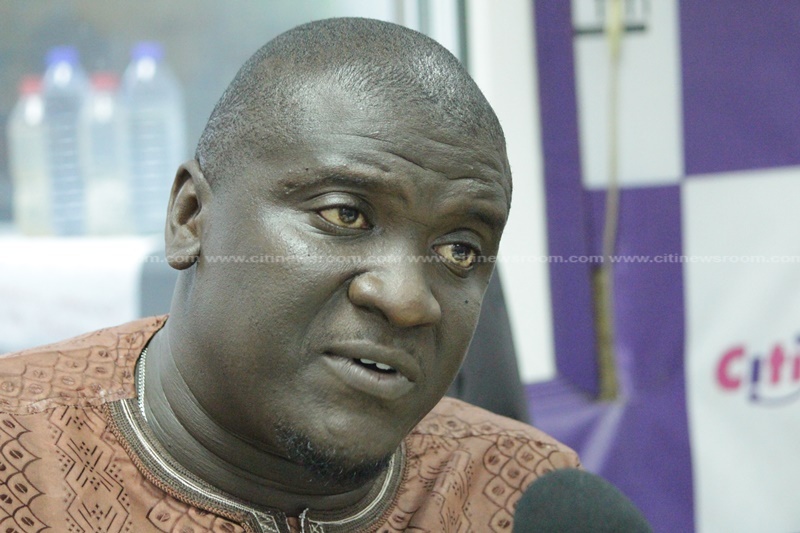 Karbo was invited by the CID last week for interrogation because the embattled President of the Ghana Football Association (GFA); Kwesi Nyantakyi, mentioned his name in the yet-to-be-screened investigative video, by investigative journalist Anas Aremeyaw Anas. Mr Karbo’s name allegedly came up in an undercover video which showed Kwesi Nyantakyi negotiating a business deal using President Akufo-Addo’s name. But it has emerged that Mr Karbo was not physically present in the yet to be released video by Anas and his Tiger Eye Pi team. Karbo who doubles as a Deputy Minister o Roads was accompanied to the CID headquarters in Accra by his lawyer, Yoni Kulendi. The investigative journalist’s latest expose’ focuses on Ghana football and alleged corrupt practices at the GFA. 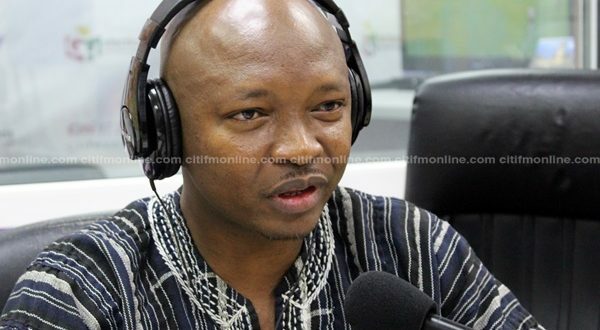 Aspects of the video captured GFA president allegedly inducing potential investors for money to link them to the seat of government – the Jubilee House. In the video, Mr Nyantakyi alleged that Karbo is his facilitator to get potential investors to the presidency. Member of Parliament for Kumbungu, Ras Mubarak had earlier criticised the CID’s invitation of Anthony Karbo for questioning, saying it breaches the constitution and Karbo’s privilege as a Member of Parliament. “If you look at Article 117 and standing order 22 of Parliament standing orders, the invitation clearly is in breach of the constitution and standing orders of Parliament because the Speaker of Parliament has not been written to or informed. No Member of Parliament is above the law, but any such invitation should be within the constitution. And clearly the privileges of the Member of Parliament, Anthony Karbo have been grossly violated,” he argued in a Citi News interview.